We recently ran a £1000 sports equipment competition, giving one lucky person the chance to win £1000 worth of kit for their team, club, school or organisation. The winning entrant was Inch Park Community Sports Club, based in Edinburgh. 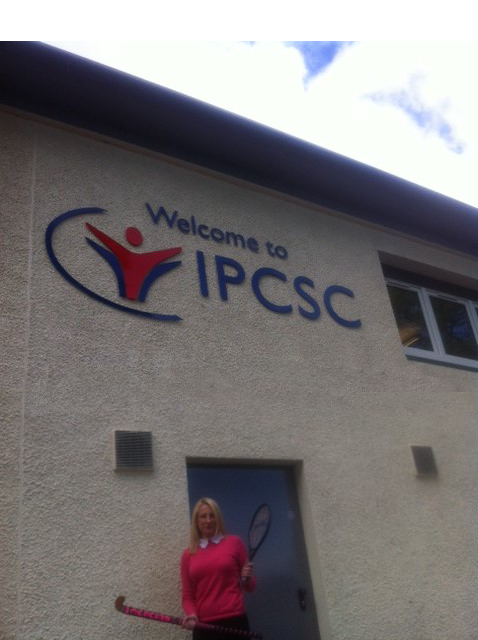 When we went to visit Inch Park and spoke to Operations Manager Suzanne Laing it was great to find out a bit about the club and what they do. Inch Park Community Sport Club has a development team of 6 staff who work in schools and the local community to encourage children and young people to take part in sport and physical activity. Their aim is to teach children that sport can be a tool to achieve other things and staff use sport to help children and young people not only develop their sporting skills but their confidence, self-esteem and attitude. In the areas surrounding Inch Park the type of work they do is of great benefit as many young people face a various barriers in their lives. The development team at Inch Park Community Sports Club aims to address these barriers through the power of sport and hopefully make a positive impact on the lives of young people in our community. This entry was posted in Competitions & Prize Draws on 16th April, 2014 by Colin Evans.